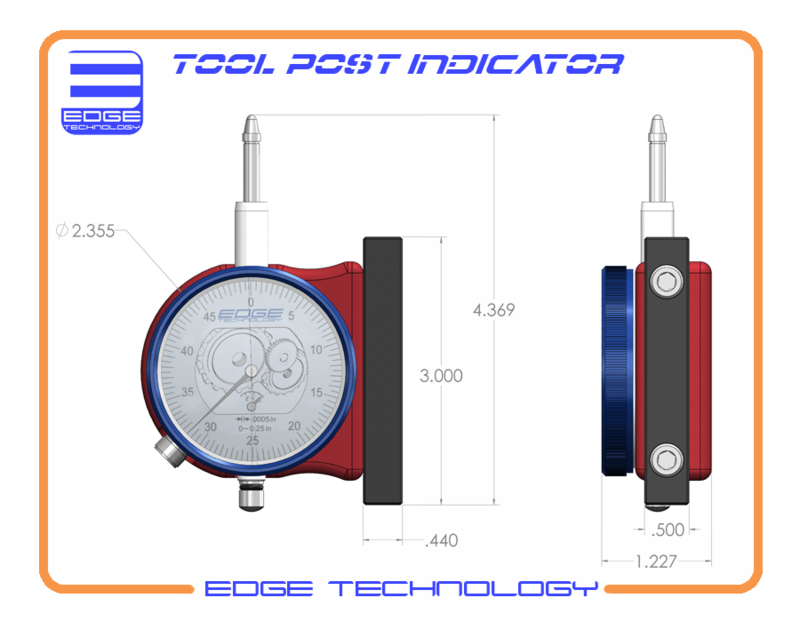 Reduce set up time with the Tool Post Indicator by Edge Technology. 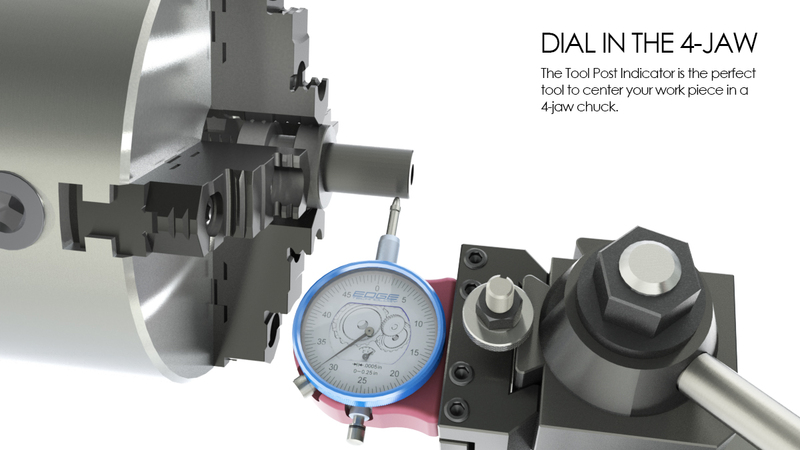 This unit is much faster to install and more rigid than a mag base indicator holder. It is the best way to align a work piece in a 4 jaw chuck. •	High resolution 0.0005" indicator included. 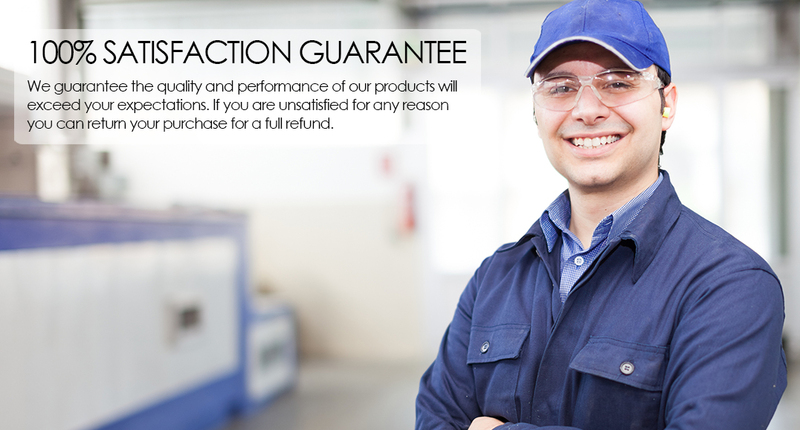 •	Mounts in any tool post tool holder.